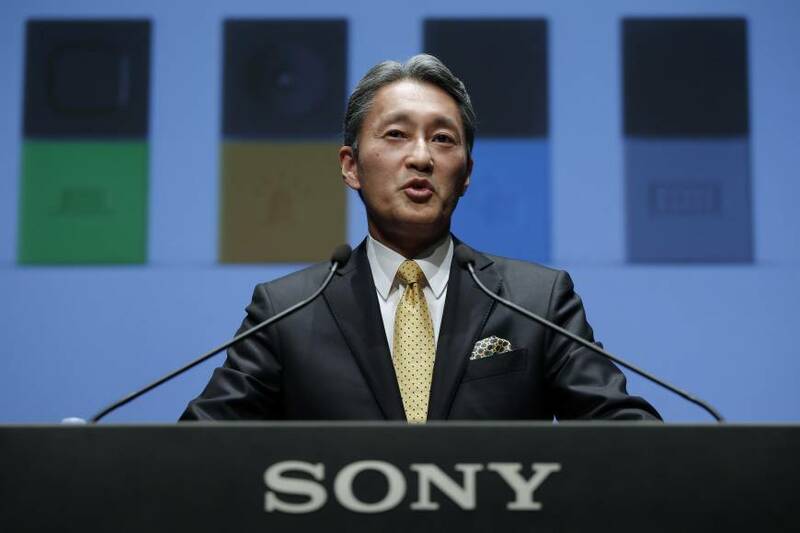 Sony Corp. is looking to expand on its dominant position in making the chips used to capture smartphone pictures, as President Kazuo Hirai makes progress in his turnaround effort at the struggling consumer electronics maker. The company is in talks with Toshiba Corp. to acquire its image sensor business for ¥20 billion ($165 million), said people familiar with the negotiations. 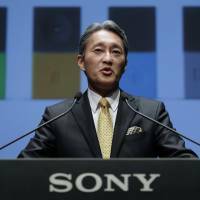 The Tokyo-based manufacturers are close to a deal that may be announced as early as this week, said one of the people, who asked not to be identified because the discussions are private. Toshiba is seeking to raise cash after an accounting scandal that cut about $1.3 billion off profit reported over almost seven years. Hirai is investing in sensors as he counts on the components to drive earnings along with the higher-profile businesses of making consumer electronics, video games and movies. The company leads the global market for chips that smartphones and cameras use to take digital photos and is quadrupling spending on semiconductors to ¥290 billion to keep up with demand from customers including Apple Inc. and Samsung Electronics Co.
Sony controlled about 40 percent of the $8.7 billion market for CMOS image sensors last year, compared with about 16 percent for its next biggest competitor, Techno Systems Research. The market is forecast to climb to about $12 billion by 2019, and the company expects its sales to increase as much as 62 percent to ¥1.5 trillion in three years. Hirai is taking sensors into automotive and other applications to develop new markets, seeking to produce affordable technology that can process 1,000 images a second. Toshiba is looking at options for its semiconductor business and is not the source for reports on an asset sale to Sony, the company said Monday in a filing to the Tokyo Stock Exchange. Sony spokesman George Boyd declined to comment on Saturday. Toshiba, which makes everything from nuclear power plants to laptop computers and memory chips, has been selling assets to raise cash after the accounting scandal. In September, the company sold its stake in medical equipment maker Topcon Corp. in a ¥49 billion deal for a gain of about ¥30 billion. Also in September, Toshiba agreed to sell a 30 percent stake in a building it owns for ¥37 billion and prior to that, sold its investment in Finnish elevator and escalator maker Kone Oyj, for a gain of about ¥113 billion. Masashi Muromachi, the company’s president, in September pledged to prune underperforming businesses, including workforce reductions in appliances, personal computers, televisions and semiconductors.